I can't believe summer is almost over already. - Boo! 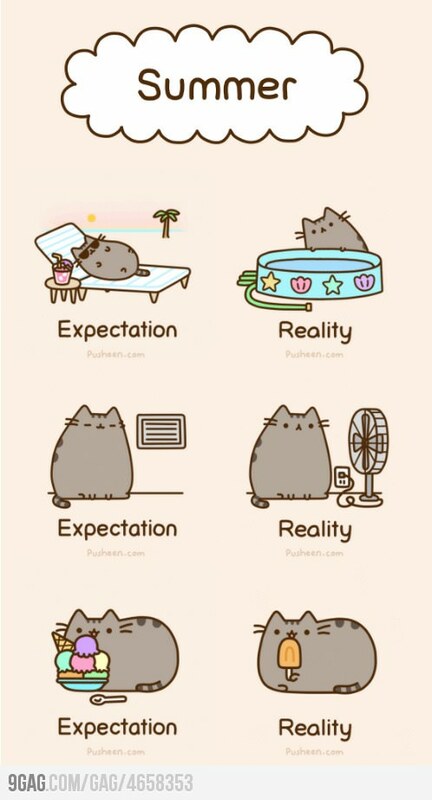 Also, does anyone else think Pusheen's giant bowl of ice cream looks absolutely delicious? ?